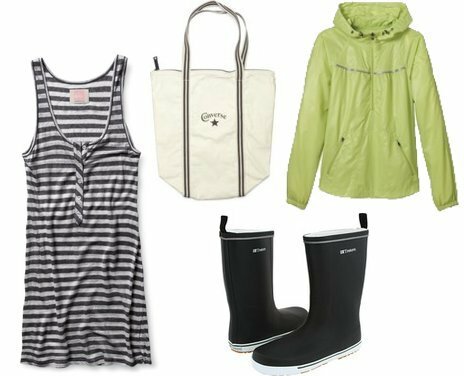 I’m not sure what brand of rain boots the model is wearing below but they look quite cute with a striped dress and anorak jacket. 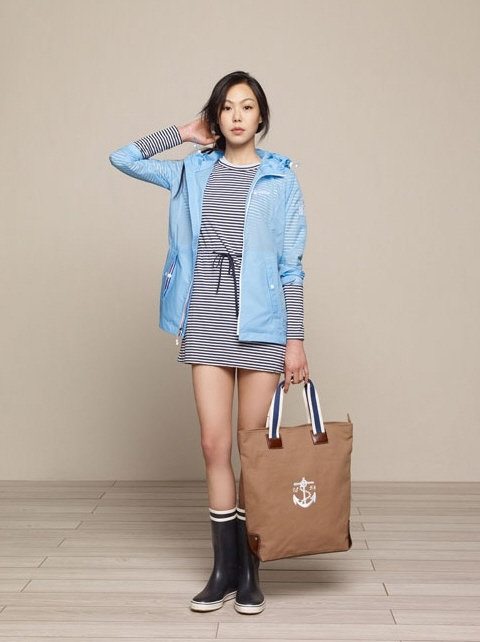 A perfectly chic outfit for a rainy day. 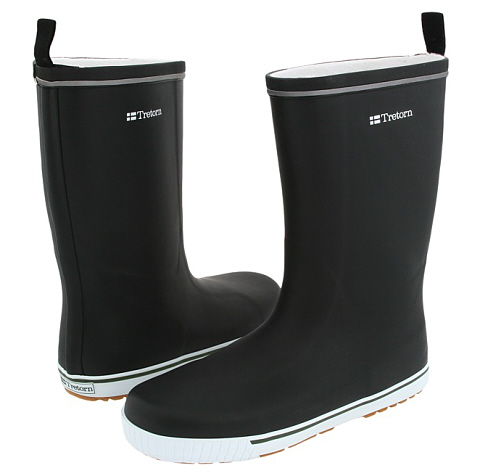 Achieve a similar look with these Tretorn Sketty Rain Boots. 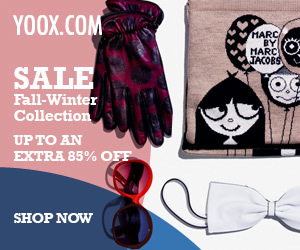 They sure are skerry cute and easy on the wallet too at $60 (in 9 colors, some on sale!). A simple design allows for a versatile wear. 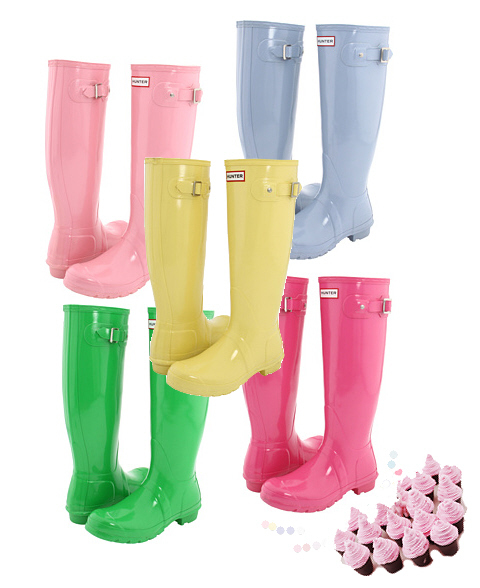 I seriously can’t have enough pairs of rain boots. 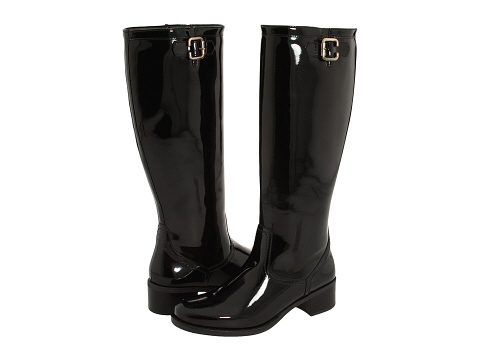 Depending on where you live these babies come in so very handy and are so fashionable really. 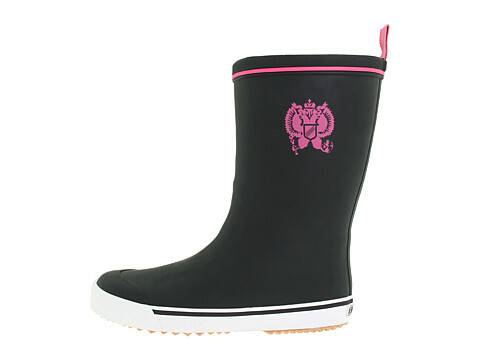 Right now Luisaviaroma has Armuse rain boots on sale for 30% off the original price! The wedge heel really makes these lovelies standout and make them super-chic!